Traditionally, clothes drying was done by employing clothes lines through solar evaporation & convection drying. However, over time, this method has become the less utilized in modern day homes, and drying machines have replaced it. Since the dryer machine was invented, it has come a long way. Nowadays, dryers come with lots of features which make the drying process much easier than before. 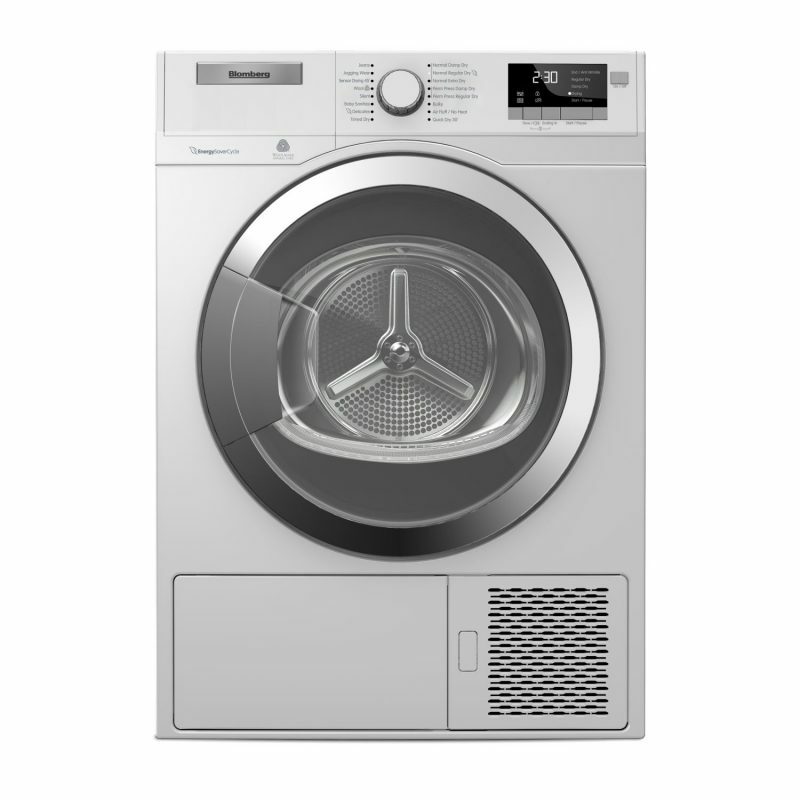 To help save you time and hassle when doing laundry, many machines have an assortment of valuable features. 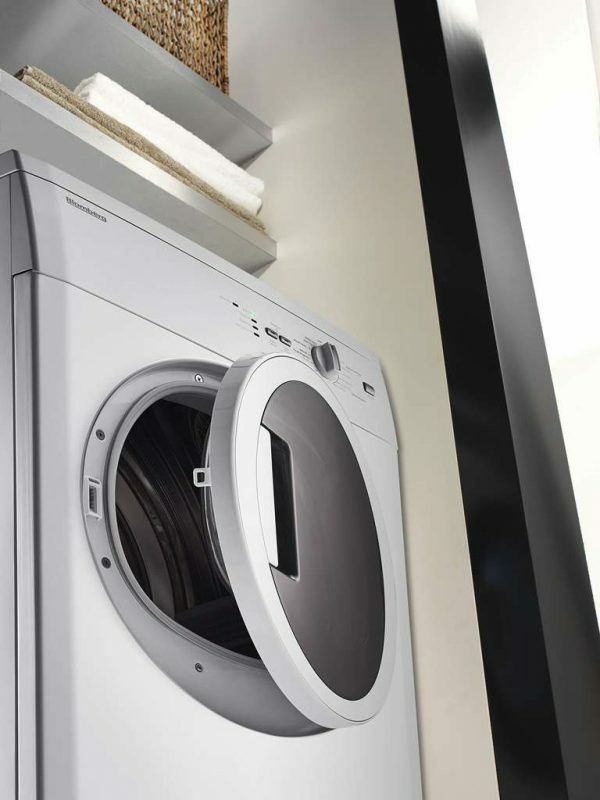 Not only are digital displays quite stylish, but they can modernize your laundry room in no time. Some have a countdown timer to let you know how long is left on the cycle. Others even have child locks to add even more safety to the unit. You can place your delicates on the drum rack to dry them with heat without having them tumble around in the dryer. The light helps illuminate the inside of your unit, enabling you to grab every piece of clothing so nothing is left behind. The tumble feature is designed to tumble your clothes in set intervals. It helps prevent wrinkles and keep your clothes nice and fresh. It is ideal for this situations where you aren’t able to get to the dryer in time and don’t want your clothes wrinkled. The National Sanitary Foundation (NSF) gives units ratings based upon how well they can destroy bacteria and allergens on your fabric. If cleanliness is one of your top concerns, this is one feature you want to have in your new unit. Instead of having the loud buzz go off when your cycle is complete, you can mute it, thus allowing others to enjoy sleeping through the cycle. Since many people often forget about cleaning the lint trap, this feature will help prevent that from happening by giving you an alarm. Ready to purchase a new washing machine? Hi-Tech Appliance carries everything you need for your laundry room, and more! We offer the largest selection of high-quality laundry appliances and the best built-in grills and outdoor kitchen appliances in the state of Colorado. Click here to see the products we offer.